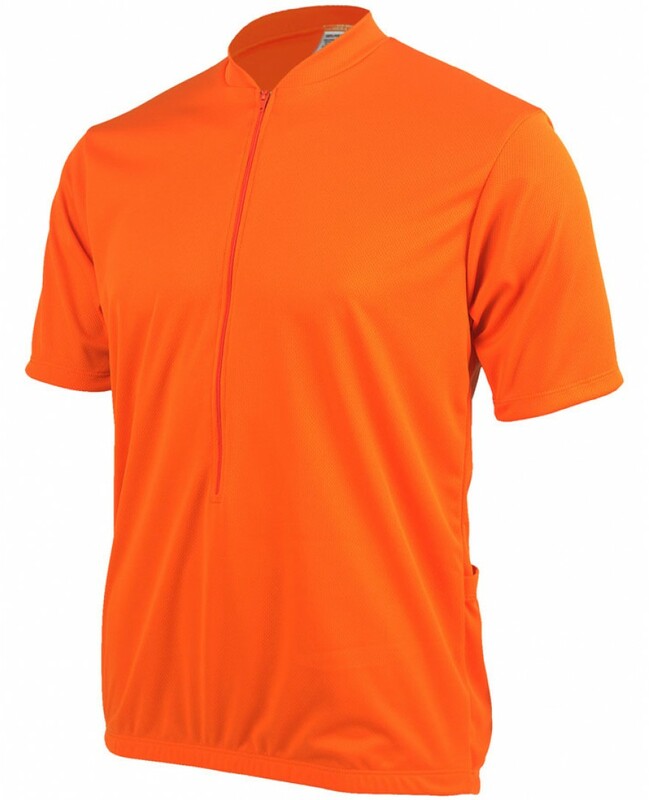 Our eCycle Road Jerseys are made out of 100% DrySport wicking polyester. Our DrySport fabric provides maximum moisture transfer to keep you dry and cool. 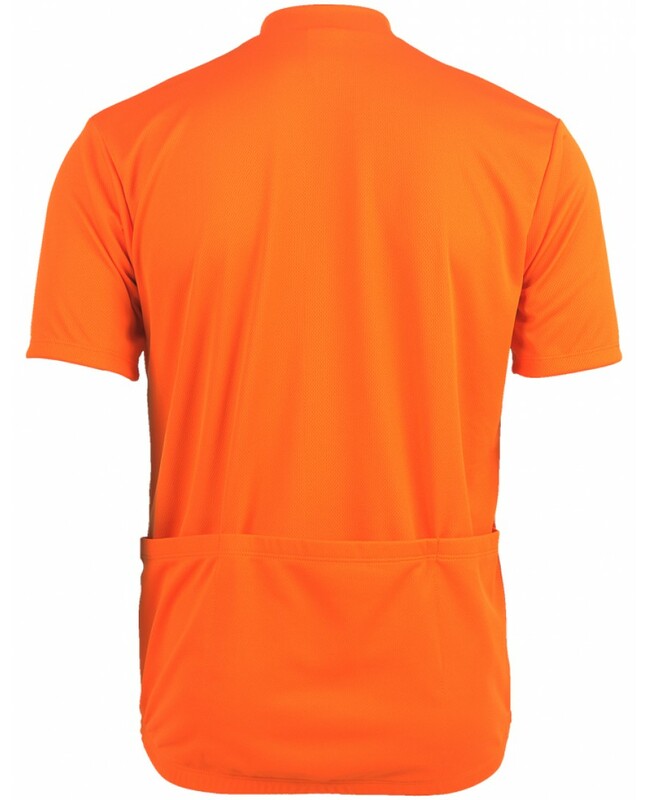 15" front zipper allows for easy on/off and also provides extra ventilation. Three rear storage pockets for all your necessities on the road. Elastic waist helps keep the jersey in place while in the saddle.